Google is always coming out with new services and closing few old ones. And this time, Google decided to shut down the popular Google Sync for Calender, Google Contacts and the Gmail. 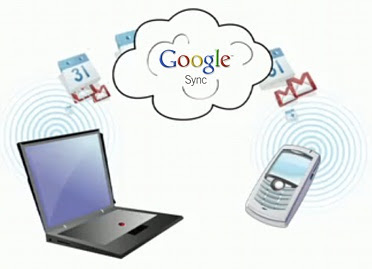 Google Sync will stop functioning from January 30, 2013. Old users will be able to use it as they are doing now but the new users will have to go with the IMAP for the syncing services. Google will be offering the similar kind of service to new customers using the IMAP, CalDAV and CardDAV which are based on the open protocols instead of Microsoft Exchange ActiveSync protocol. Another good news is that Google Sync service will be available fully for Google Apps for Business, Government and Education. It is worth mentioning that Google made huge changes recently for Google Apps for Business and stopped offering the free services. For example, you can create a free email on your domain using the Google Apps anymore. Google is also discontinuing the Google Calendar Sync from now and Google Sync for Nokia S60 smartphones will be discontinued from January 30, 2013.